If you have boys, you probably have some battles in your house. They may be battles of the wills, skills, or even battle’s of sheer strength. Those later battles are the ones that are hardest for me. But boys will be boys, and it’s good for them to have some rough and tumble time – and when it ends with no tears, bruises, or broken furniture, even better! We try to instill the phrase “use your muscles for good” around here. My boys are growing up knowing they use their muscles to protect. I love the moment though where I can head off the tears and need for super glue and convince them to “battle” with their minds thinking creatively through a strategic game. We were all excited when they learned of Skylanders. 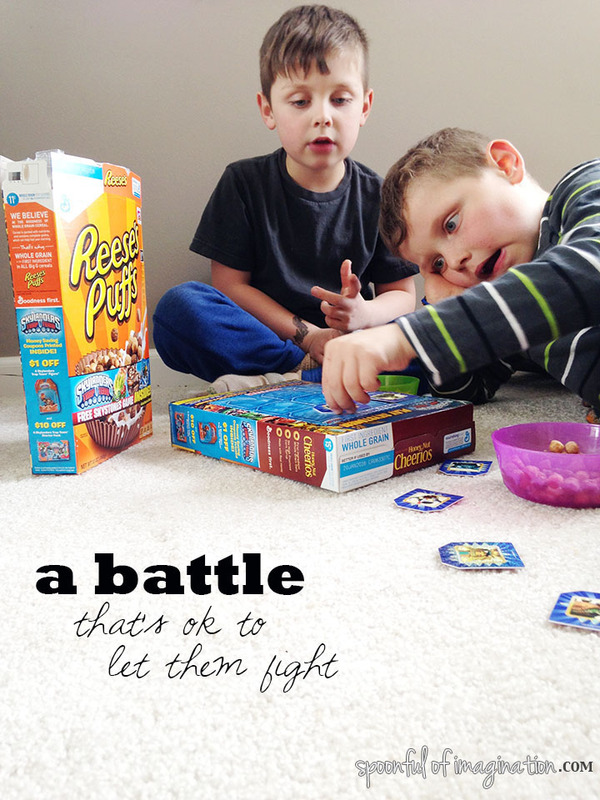 We are new fans and my boys love the battles. 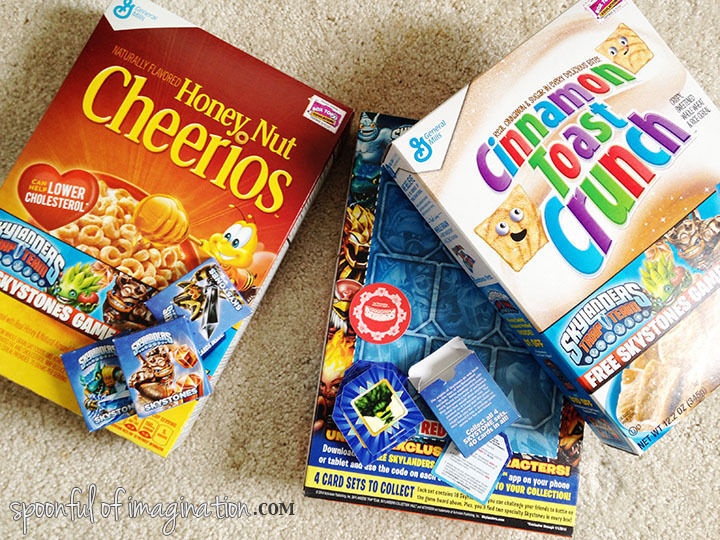 I was excited when I heard that General Mills and Skylanders have teamed up to offer an exclusive Skystones game free with our favorite boxes of cereal. 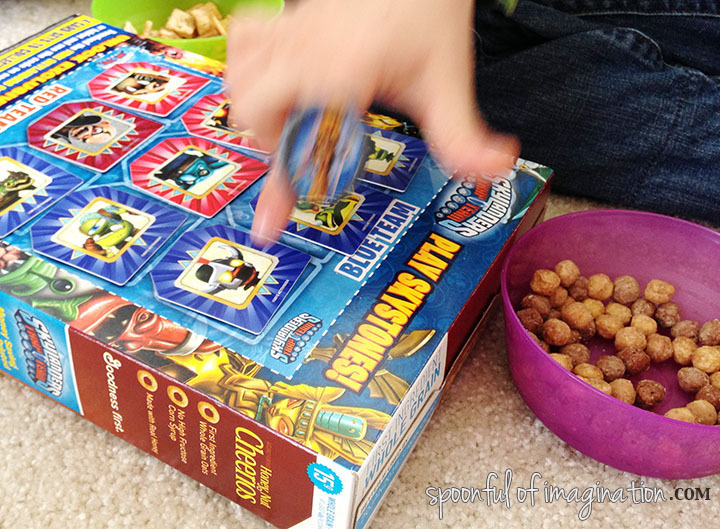 Hidden inside specially marked Big G cereals, fans will find Skystones cards playable on the game board found on the back of the cereal box. This is a battle my boys can participate in! 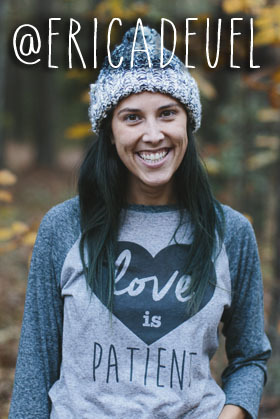 We love cereal and eat it for snacks as much as enjoying it for breakfast. There is usually a moment every school day where we need a little break and time to refuel before getting back to our book work. Cereal is one of my go to grab items. They will often eat it as I read to them, but when this game came I was excited for them to play! 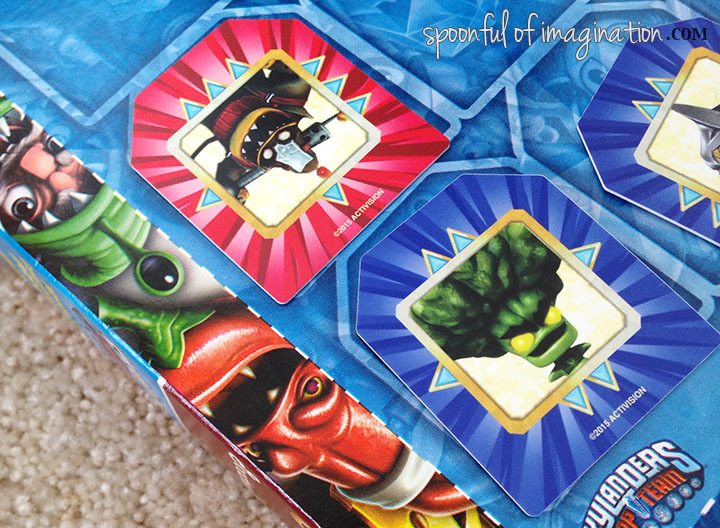 The Skystones game fosters family fun and fuels development through imaginative and cognitive play. My boys were still practicing critical thinking and processing order of steps all while playing. They loved it and didn’t know our school break was still a learning process! The game is simple. Each player gets a set of cards (characters) and takes turns placing one at a time on the board. Each card has certain strengths and by how you place the card on the board determines if your character is stronger than the one you are battling. If you win the battle (you know by little arrows on the cards), you get to flip your opponents card over and that character has joined your team! The player with the most cards on the board once it is full, wins! The instructions were so quick to read and grasp. My boys are 6 and 8 and after two rounds of assisting, they were off and playing all by themselves. It looked so fun though, I joined in for a few rounds. No joke, my kids have played lots since and even started battling their dad. As a kid, I remember the great joy in cereal box toys. They usually were lost or claimed by a sibling pretty quick. I love how this Skystones game is something everyone can enjoy. We will be saving it to play, long after the cereal is gone. How fun that it comes with cereal!? 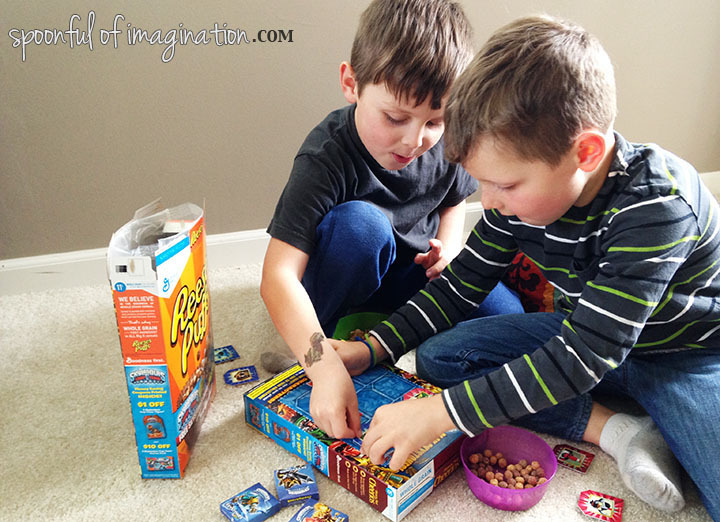 Participating Big G brands include Honey Nut Cheerios, Frosted Cheerios, Fruity Cheerios, Reese’s Puffs, Cookie Crisp, Lucky Charms, Trix and Cinnamon Toast Crunch. 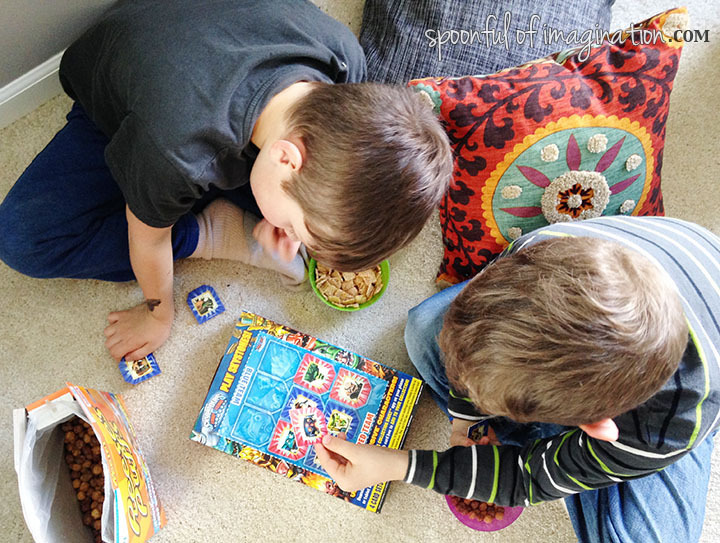 A snack and a game…perfect kid activity all in one!